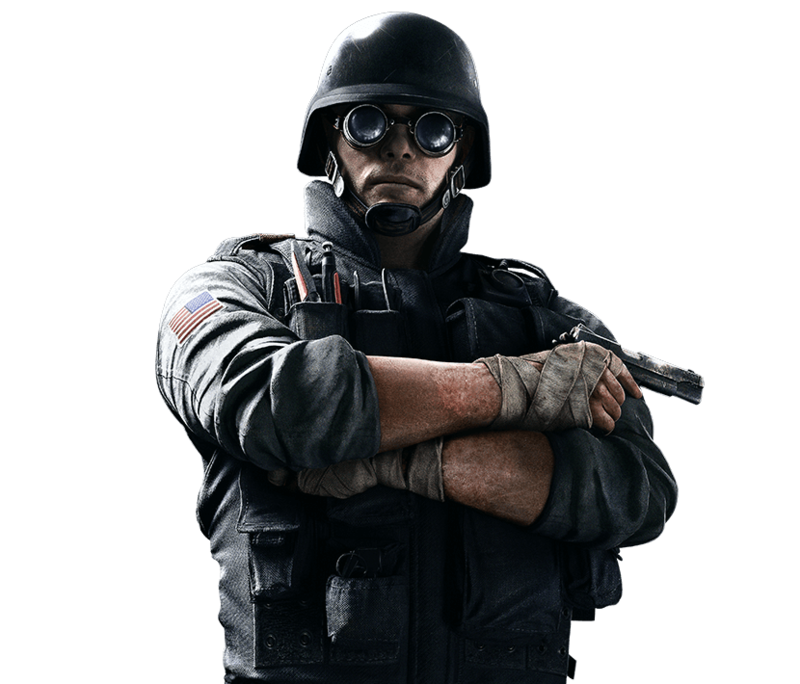 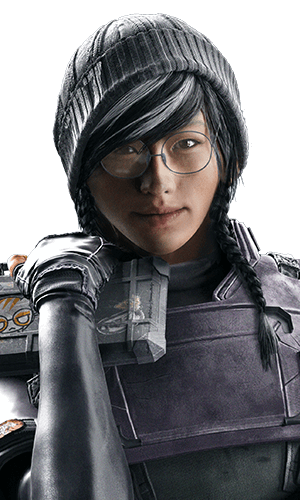 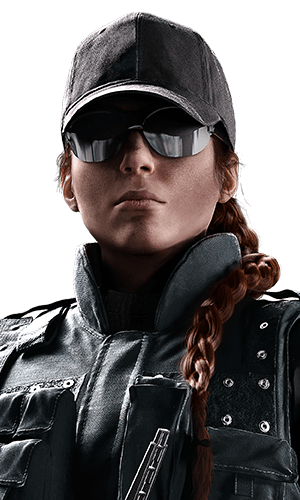 Thermite is an important backline support for an attacking team. 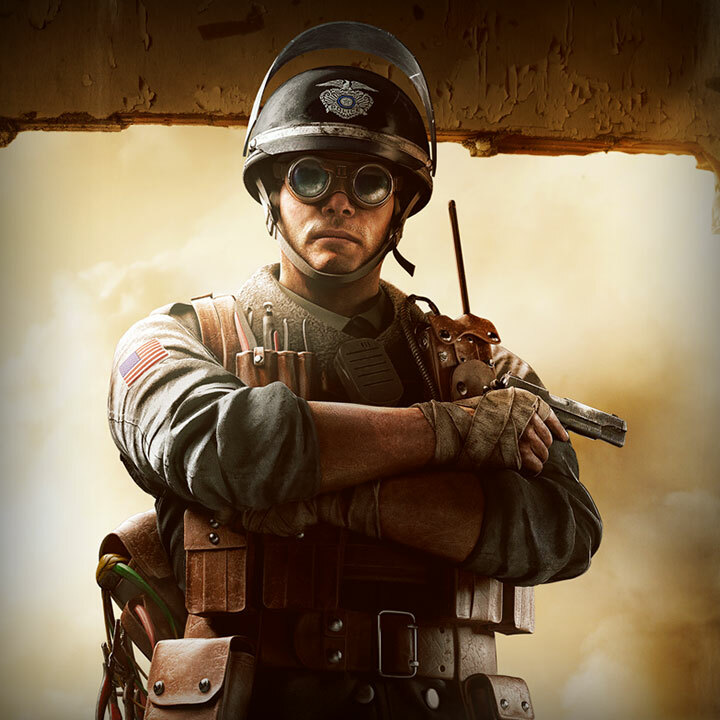 As one of the only hard-breachers in the game, losing Thermite early in the round will hinder your team significantly. 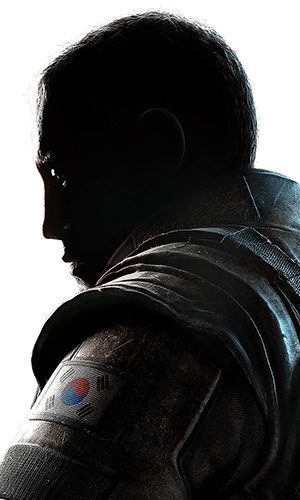 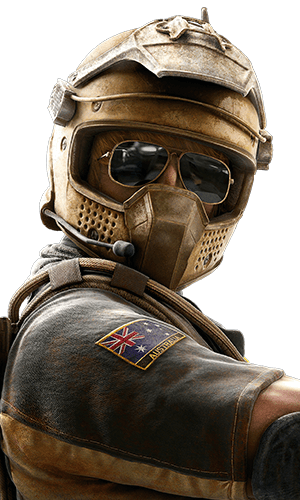 Playing Thermite requires patience, leadership and strong communication with your team. 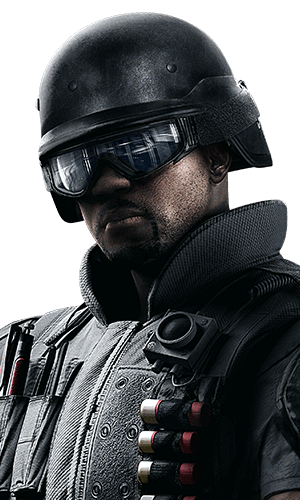 Thermite's exo-thermic charges can be denied by many defensive gadgets placed on the other side of the wall. 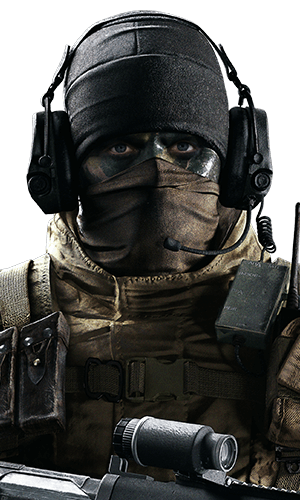 This includes Bandit's batteries, Mute's jammers or Mira's Black Mirrors. 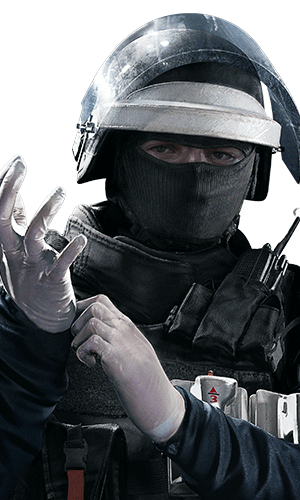 Always watch & listen to identify possible counters. 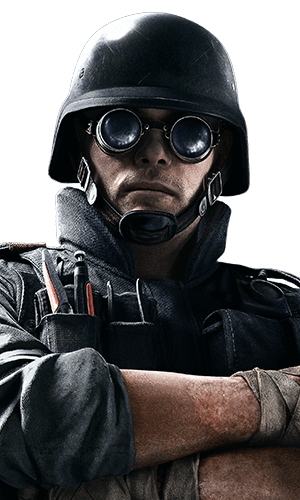 Thermite is a pillar of the attacking team, if you want to do your job safely and effectively, ask your teammates for help with cover or removing defender gadgets. 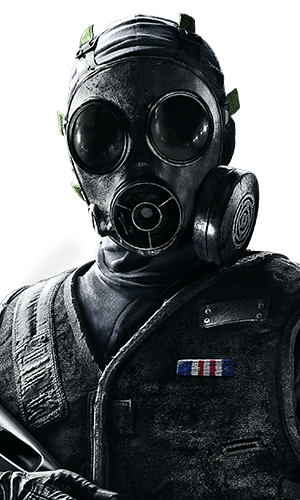 Thatcher with his EMP or Twitch with her shock drone are a great help - and remember to let your team know once the wall is open. 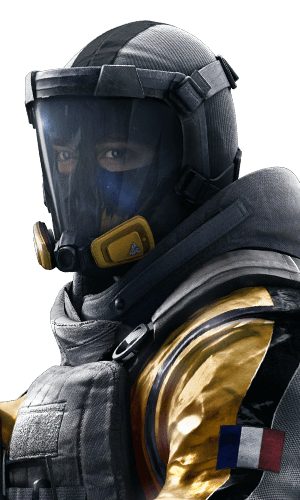 You mainly want to breach reinforced walls, but this isn't your only option as an Exo-thermic charge has a bigger destruction range then a regular breach charge. 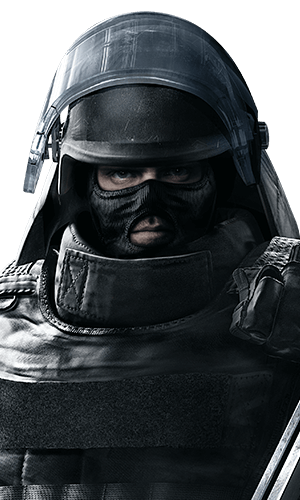 Hatches, Floors & Cornors can also be breached to open bigger line of sight. 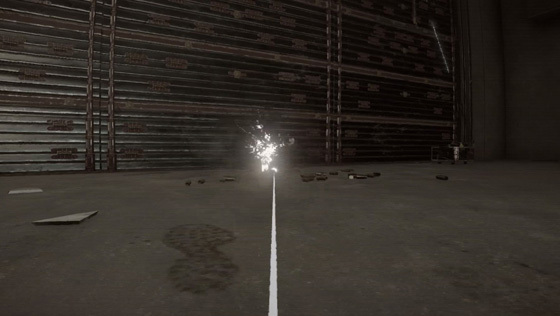 But make sure your charge is not needed elsewhere! 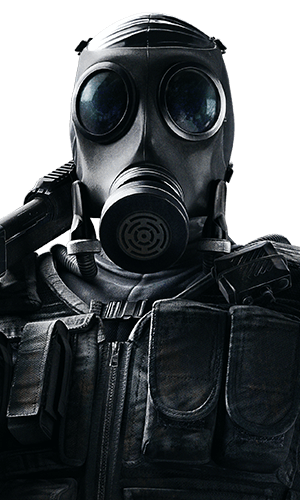 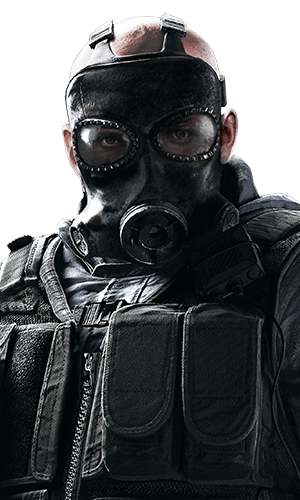 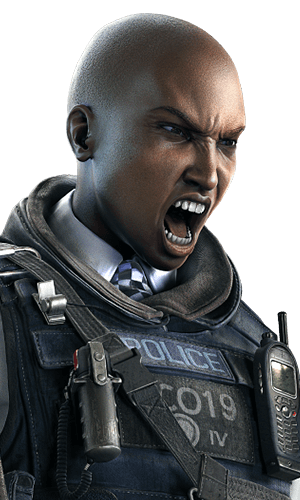 Thanks to his IEM grenade, Thatcher can deactivate or destroy defensive utilities that prevent Thermite from destroying walls (such as Bandit’s Battery or Mute’s Jammer). 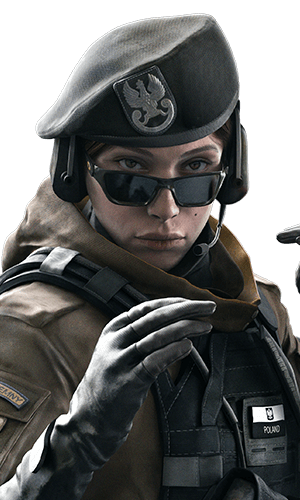 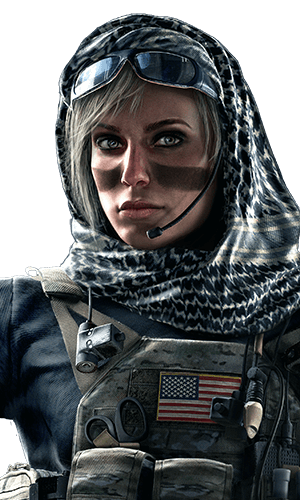 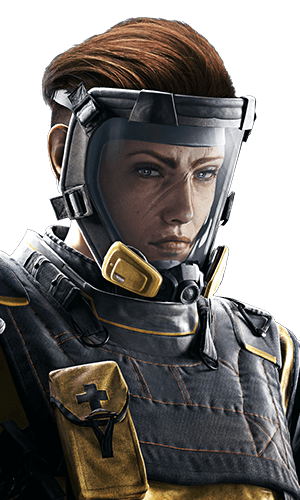 Thanks to her 2 Shock Drones, Twitch can destroy defensive gadgets like Bandit's Battery or Mute's Jammer. 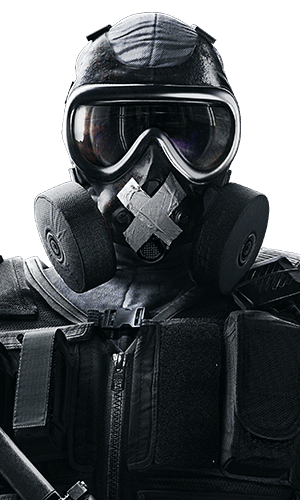 This allows Thermite to destroy walls. 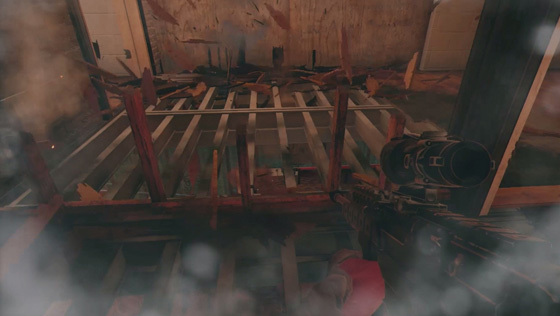 When Bandit deploys a battery on one side of a reinforced wall, Thermite will not be able to breach it from the other side unless the battery is destroyed. 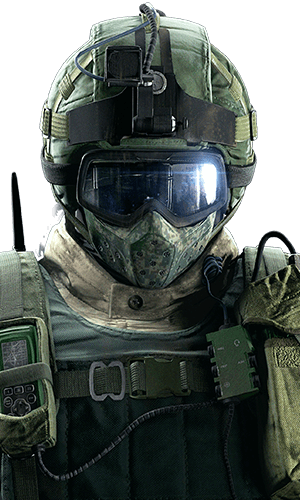 The battery will also cause Thermite to take low levels of damage. 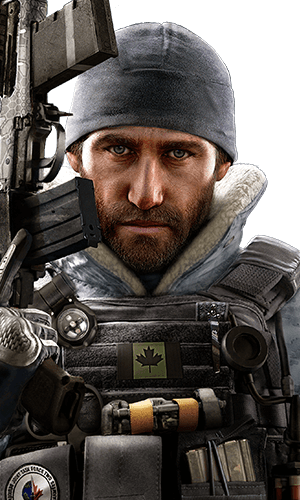 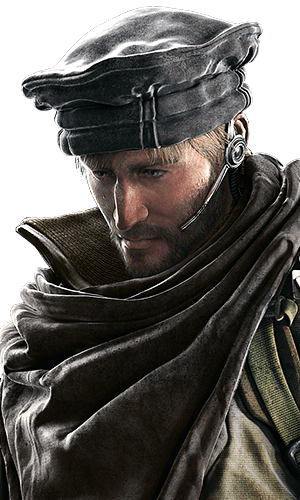 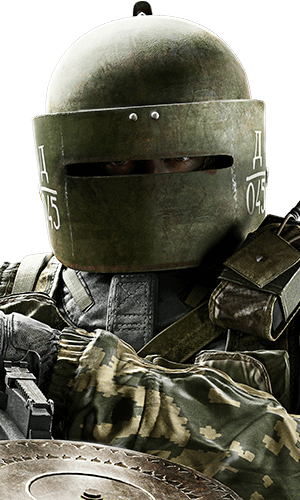 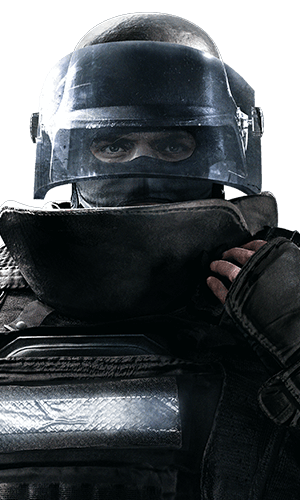 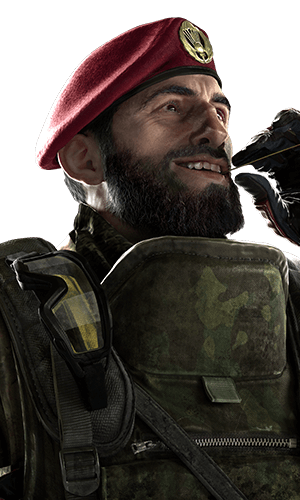 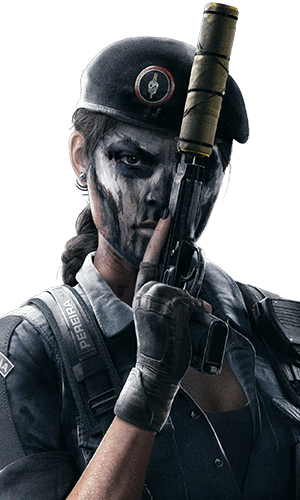 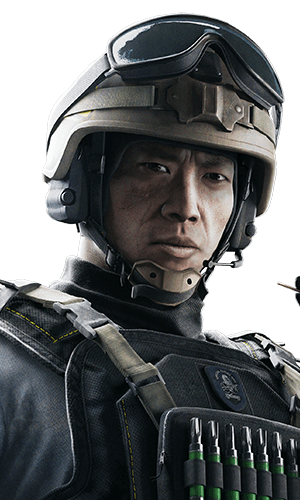 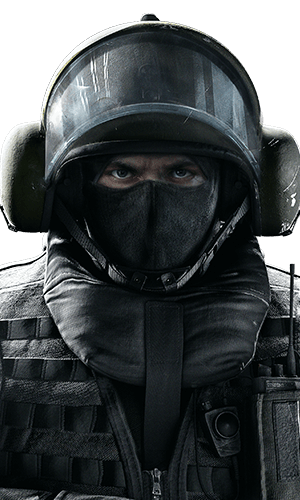 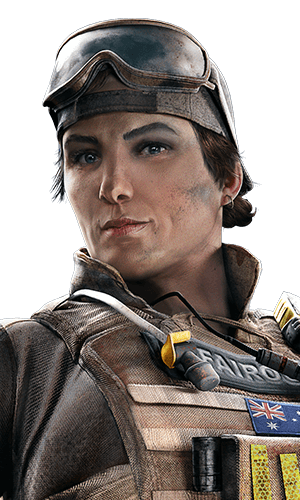 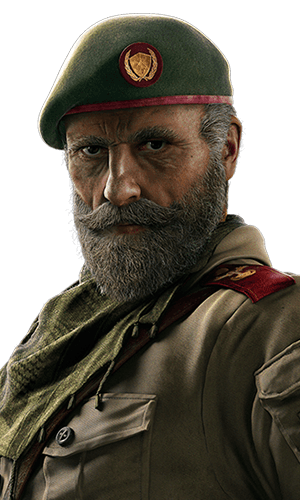 Be cautious of Maestro's Evil Eye - it can be hidden in the room you're attempting to breach. 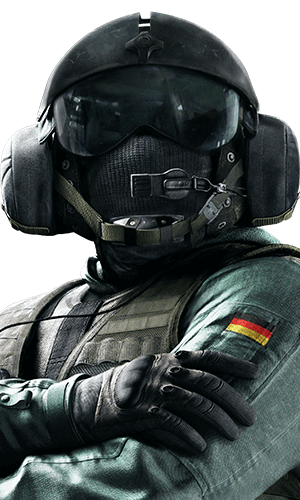 Once your charge is placed, Maestro has time to shoot it before it explodes. 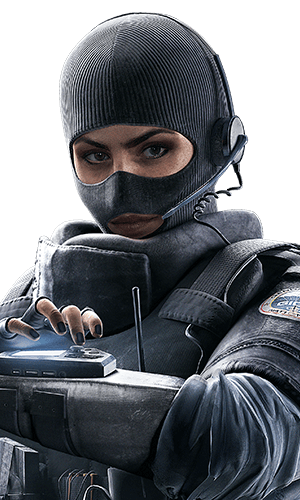 When Mira has deployed a Black Mirror on a reinforced wall, it is very risky for Thermite. 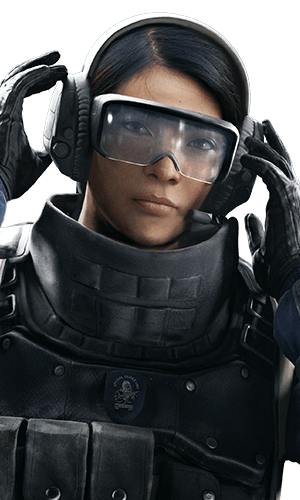 Placing an exo-thermic charge on a wall takes time and Mira can easily break her Black Mirror to shoot Thermite. 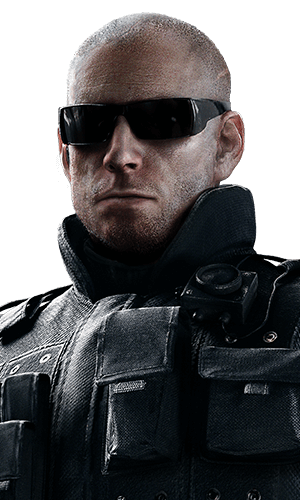 Mute’s jammer deactivates the signal of Thermite's charges, preventing him from triggering them. 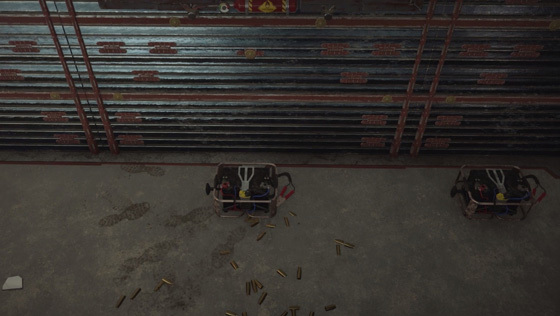 Destroying the jammer will cancel this effect. 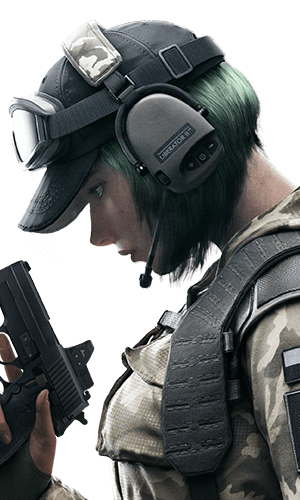 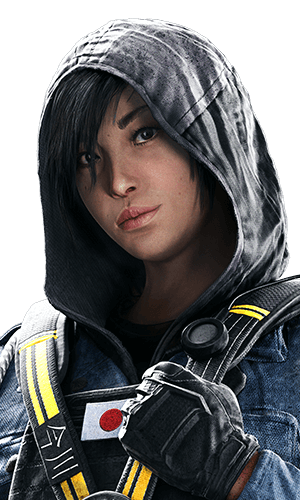 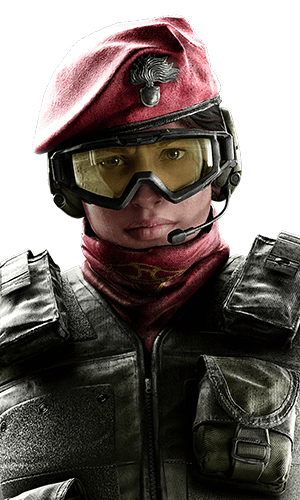 Hibana is also a hard breacher. 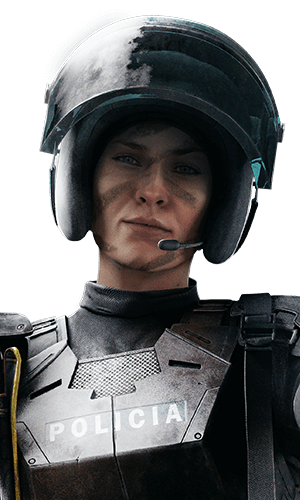 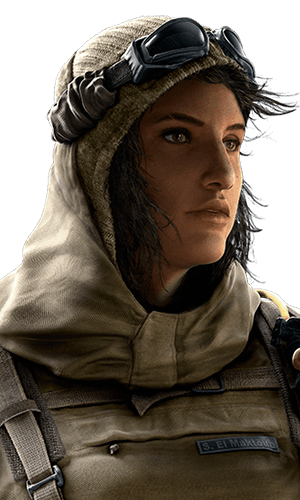 She can shoot up to 3 small charges to destroy reinforcements. 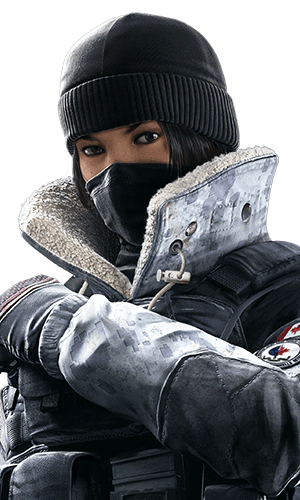 Hibana’s charges create much smaller holes than Thermite’s. 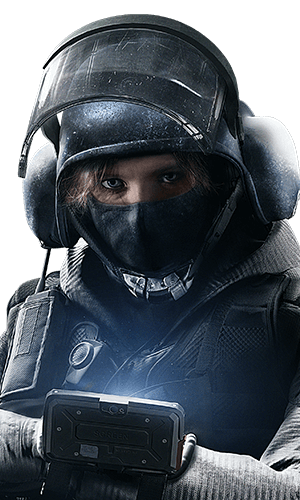 Contrary to Thermite, Hibana can shoot her charges at a distance thanks to her launcher. 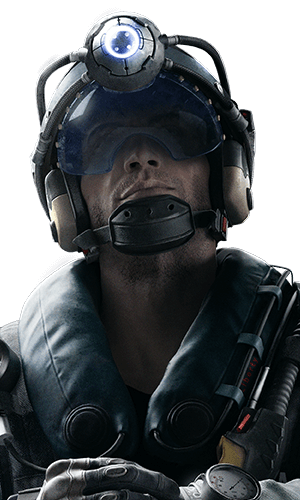 Maverick cannot create pathways in reinforced walls for your team to walk through, but he is able to make lines of sight. 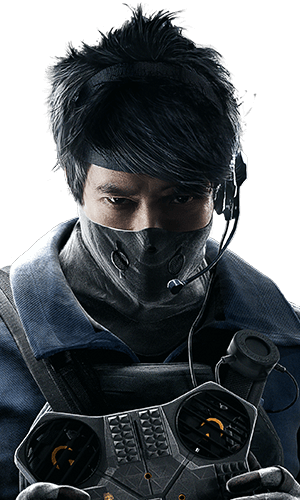 While considered an alternative, he is often better suited as an addition to the team. 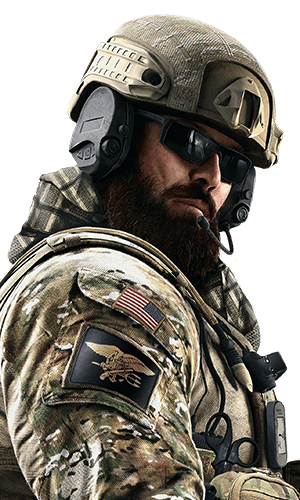 Trace joined the Marines after high school, serving two tours in Iraq. 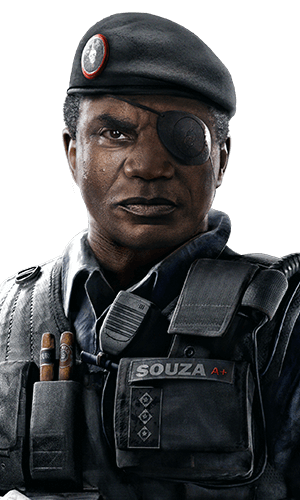 After his discharge he used his GI Bill money to put himself through college at Texas A&M and earned a Bachelor of Science in Chemistry. 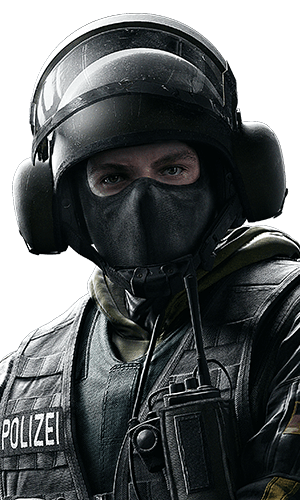 He then joined the FBI. 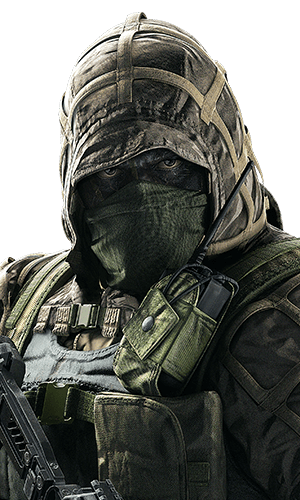 After four years as a field agent he transferred to FBI SWAT.